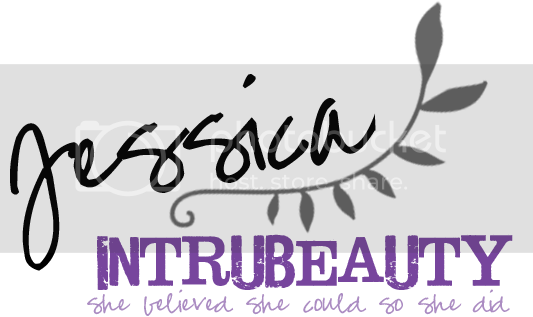 After reading Justina's Gems lovely review and realizing this set was getting harder to find, I figured I better get my review up asap! (This set is limited edition!) This is probably my most favorite purchase that I can think of recently. Not only is this a good value, but I also think the color selection is just perfect. 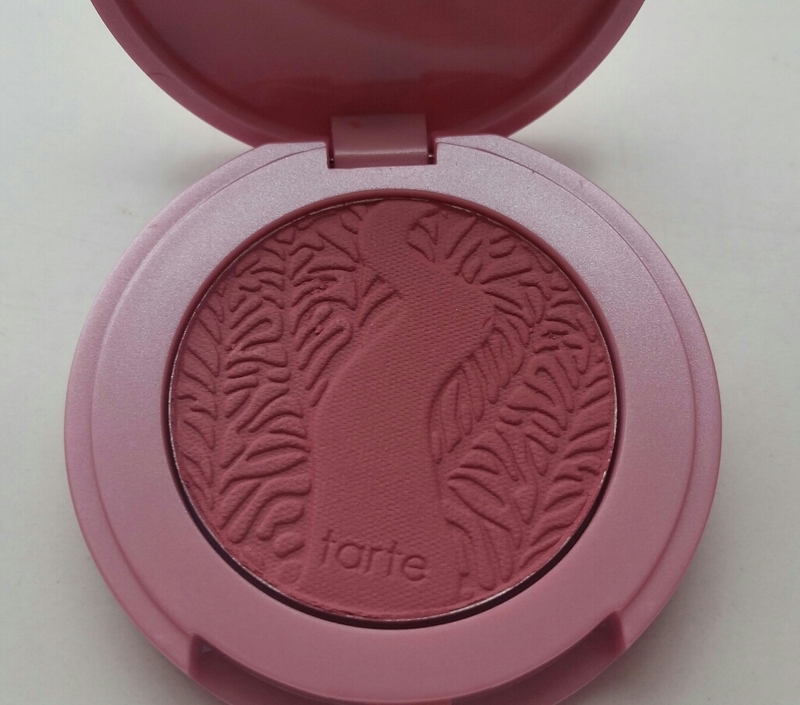 What actually drew me to this set besides that fact that I love anything and everything tarte is that it had some blush colors that I didn't already have in my collection. And that can be a hard thing to do since I'm also a blush addict! 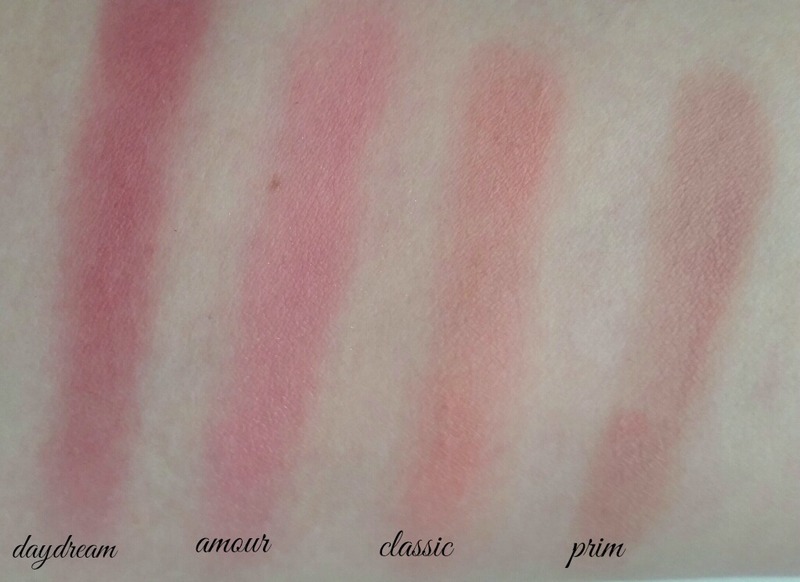 I really loved that they paired some more traditional colors like classic and amour with some colors I wouldn't typically reach for like prim and daydream. I've absolutely loved how each and every colors works with my skin tone though. 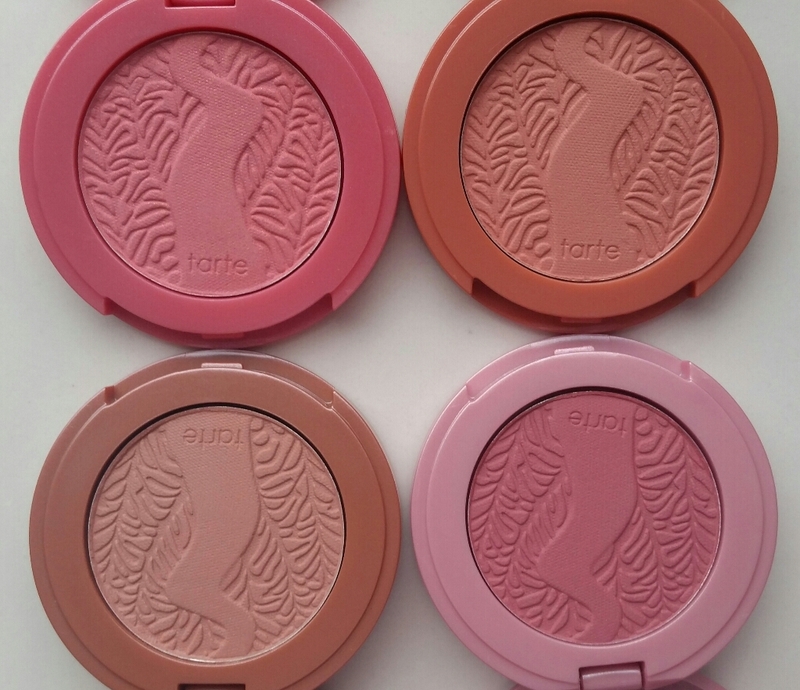 4-piece set of best-selling, long-wearing blushes infused with skin-balancing Amazonian clay. The heavenly, limited-edition shades deliver up to 12 hours of fade-free, flawless wear, even as you’re up in the clouds, dancing the night away. This romantically designed set also comes in gorgeous gift box packaging and is ideal for any blush enthusiast on your gift list. Retails $35. 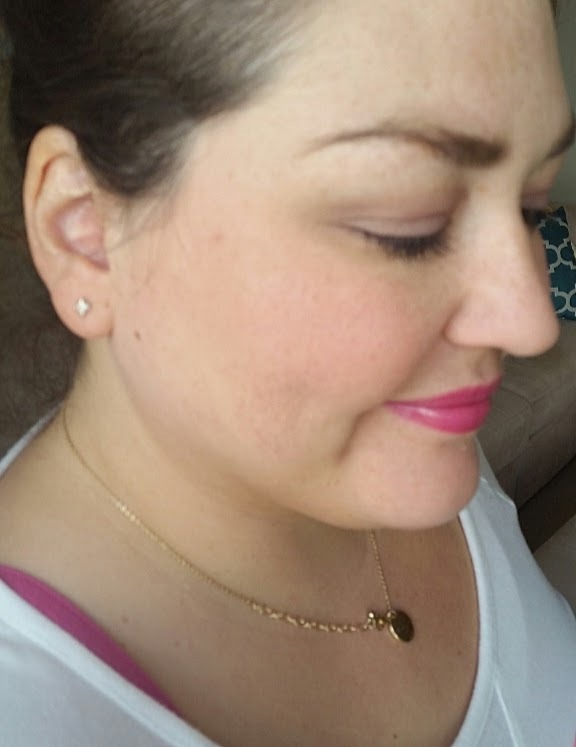 Each blush is .05 oz. 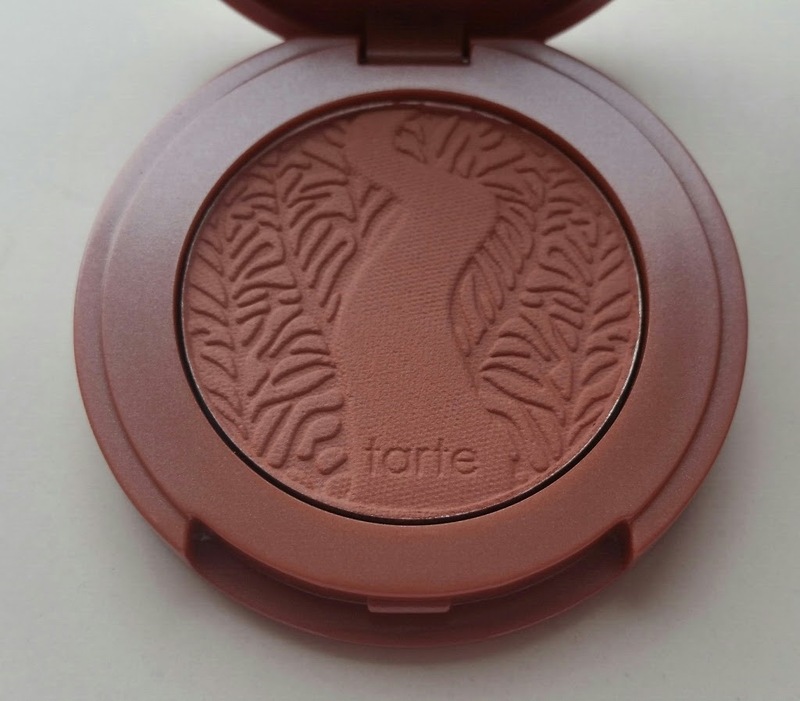 Available at tarte.com and macys.com. I highly recommend picking up this limited edition set before it is gone. 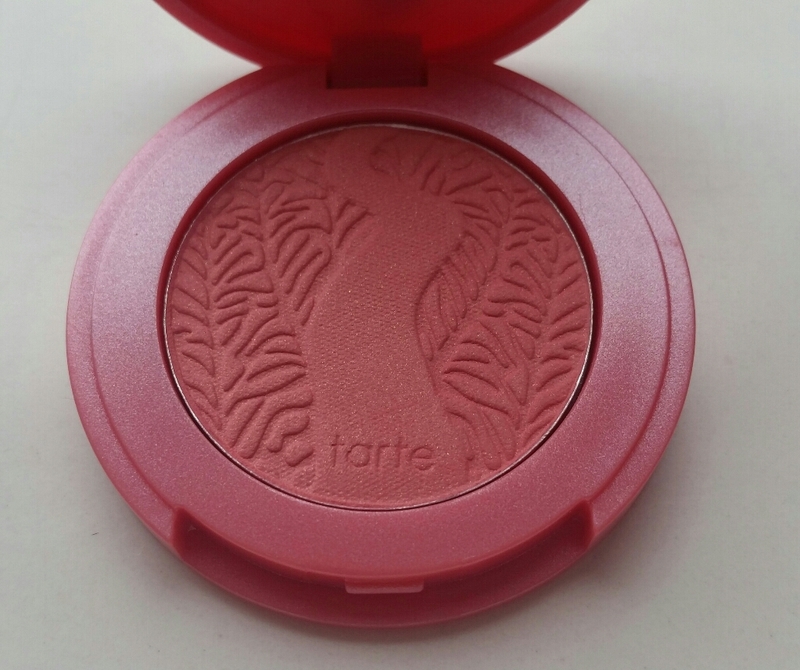 Before this purchase, I was already familiar with tarte's blushes and was already a fan. 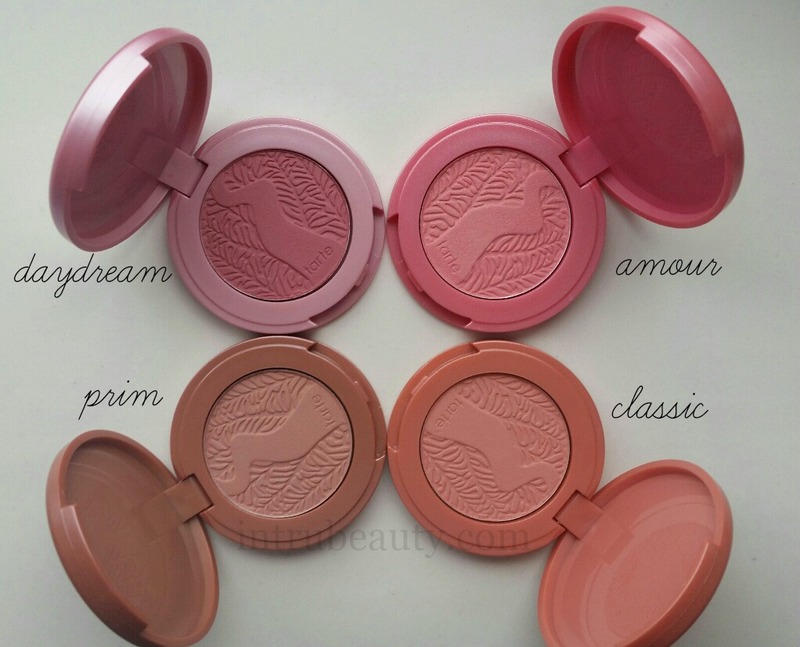 I was thrilled to be able to add 4 more deluxe sized blushes to my collection. I love love love the color selection in this set and for $35 it really is an affordable treat for yourself or gift for a loved one for the holiday. 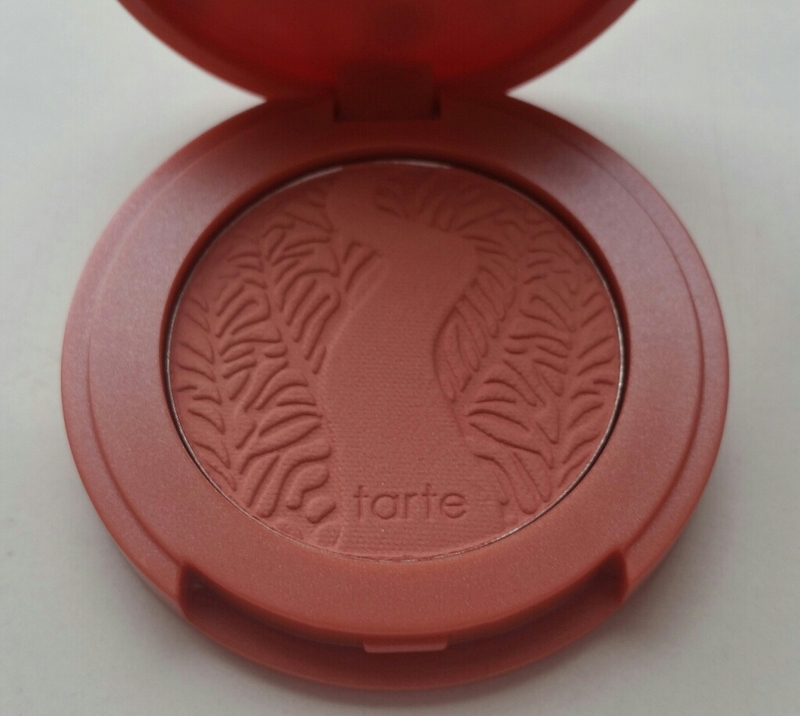 I found the performance of these blushes to be right on par with the permanent line and other full sized blush products I have tried from tarte. I found the wear to definitely last most of the work day. 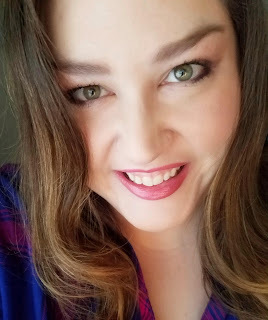 All of these colors were subtle and natural and yet really did perform well in that I thought I got a lot of impact (good color payoff, professional and natural look, brightened overall appearance). 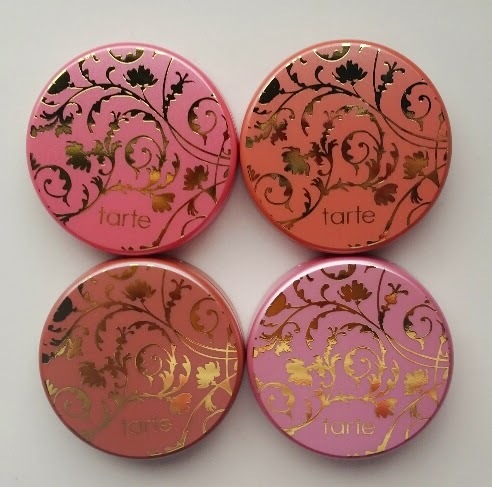 What do you think of this 4 piece set from tarte? Comment and let me know, I'd love to hear!